Sulan and Sidus Ur both have Commerce Centers, where you can trade Bronze Shards. To find a Commerce Center, go to Character UI –> Honor and right-click on the Bronze Shards icon to automatically go there. There are many ways to earn Bronze Shards. 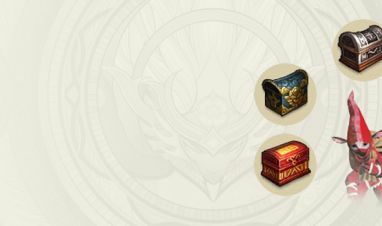 You can gain them from chests in the item mall, leveling-up (level rewards), raising your Demonslayer level, increasing your PvP rank, and various events. Take your Bronze Shards to the Commerce Center and exchange them for Skill Book pages, Phlogiston Stones, Special Skill Dao, and Demonic Dao. 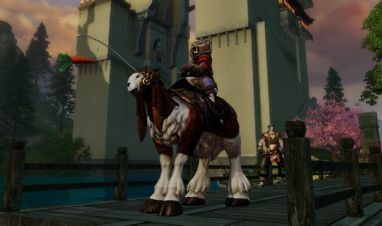 They also have items of convenience, such as extra stat and skill pages, items that can recover mount/wing hunger level, and many more useful items. There is something for everyone at the Commerce Center, so be sure to pay it a visit once you have accrued Bronze Shards during your adventures across Nuanor and browse around! Learn more about the in-game shop and the glorious treasures to be found in it. Throw on your travel gear and learn how to snag an armful of currencies every day.